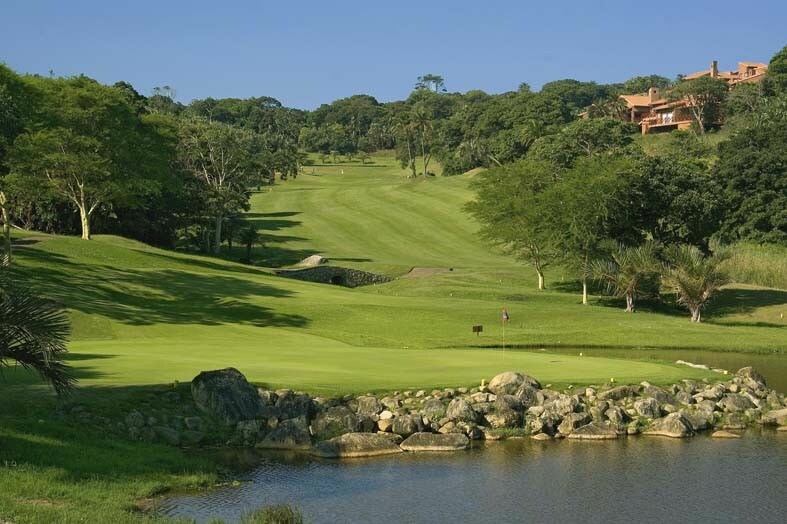 San Lameer Golf Course covers a stretch of KwaZulu-Natal's subtropical South Coast. 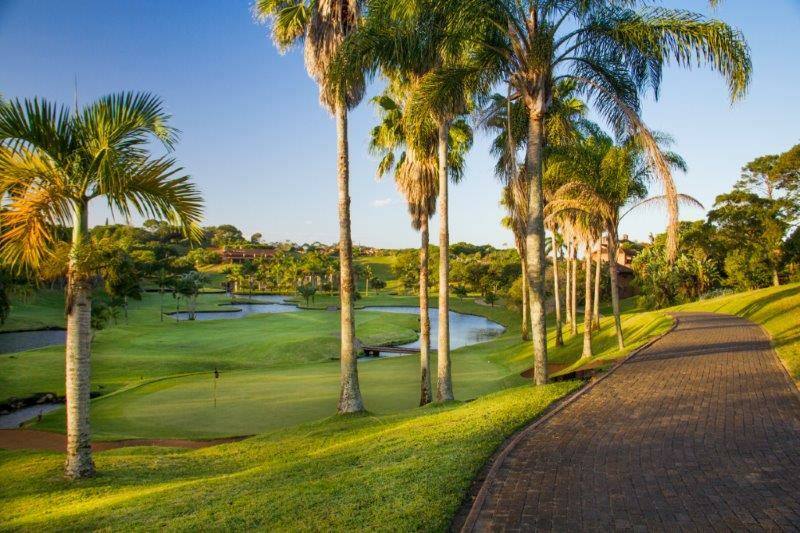 San Lameer Golf Course is a subtropical conservation retreat on the shores of the balmy Indian Ocean that has recently been upgraded by architect Peter Matkovich. 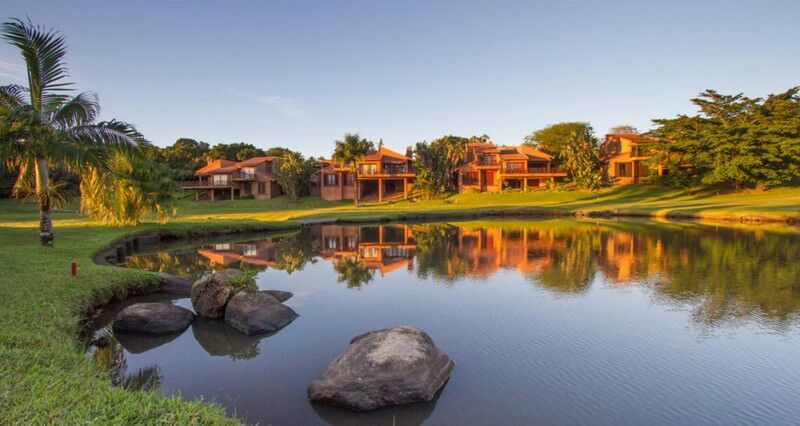 KwaZulu-Natal’s lush South Coast vegetation delights the resort’s graceful four-legged residents; a becoming medley of impala, reedbuck, bushbuck and duikers. The indigenous wetland forest is well-protected and a haven for the kaleidoscopic local birdlife. 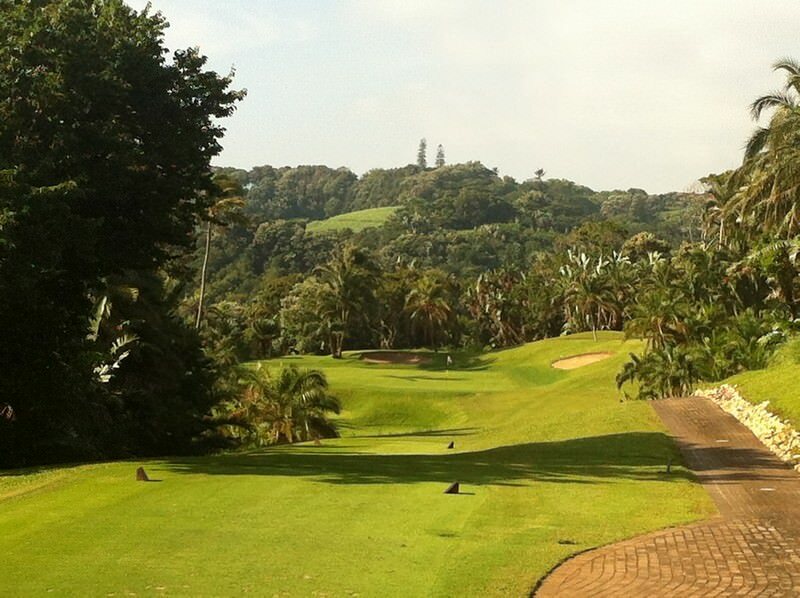 This wild coastal wonderland doubles as a golfer’s paradise. 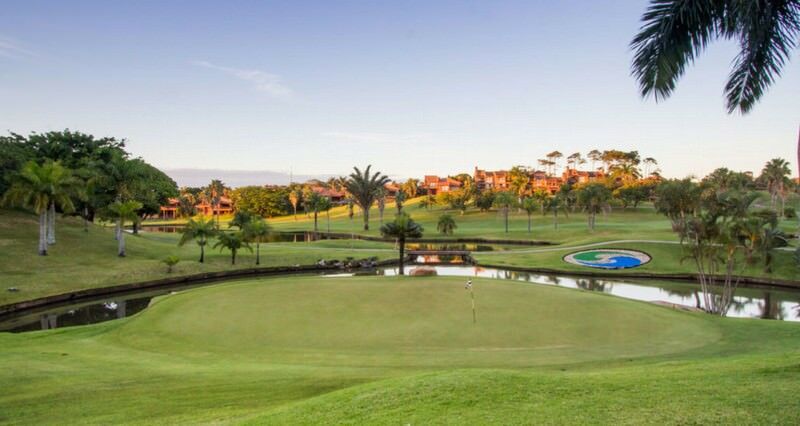 Coated with sky-sweeping palm trees and glossy water pools, the renovation of the parklands-style course has elevated it to rank amongst the country’s various world-class green arenas. 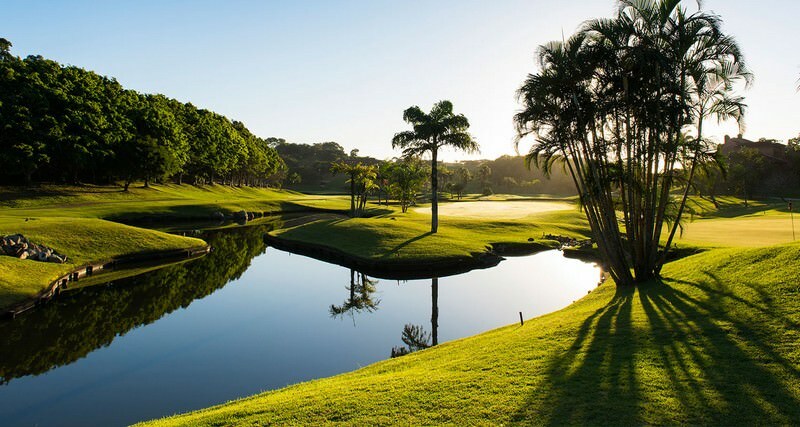 San Lameer Golf Course provides the ideal opportunity to combine a relaxing beach holiday with a championship golf experience. 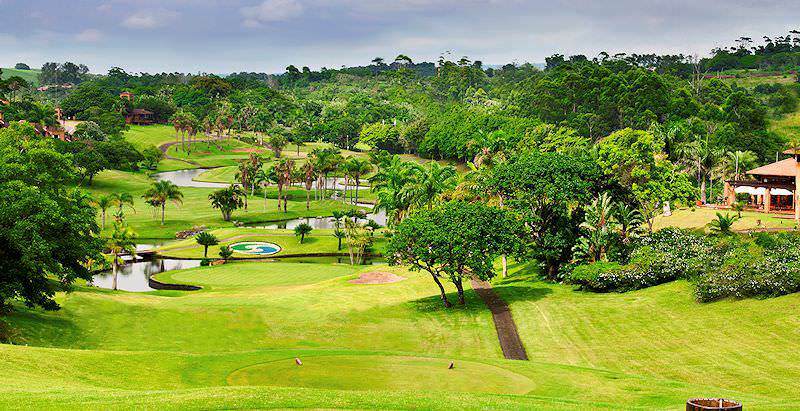 For a more relaxed exploit, visitors can enjoy the 9-holes on the Pitch-and-Putt course. 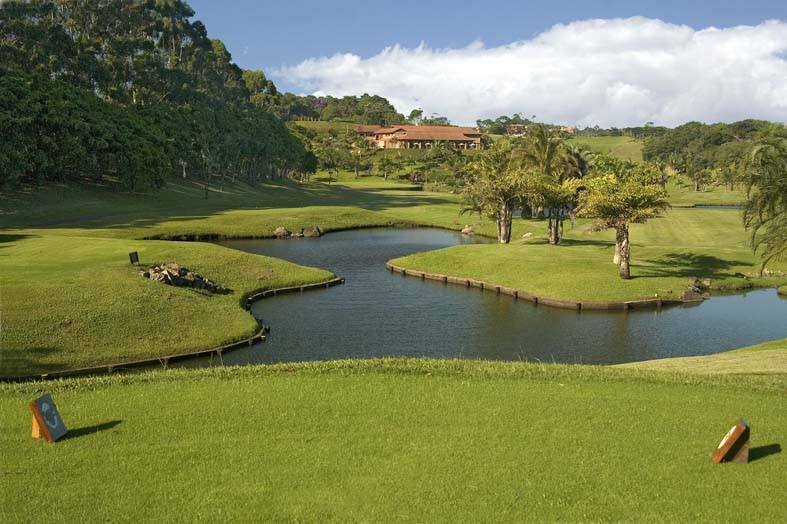 San Lameer Country Club also offers a proshop with all the latest golfing apparel and accessories. 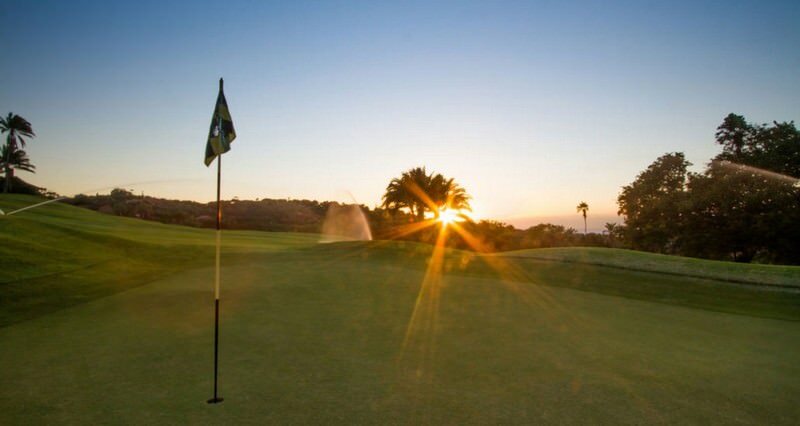 The a la carte Halfway House restaurant caters to both golfers and visitors just stopping by for a bite to eat, creating a warm, welcoming ambience to complement the hearty fare on offer. 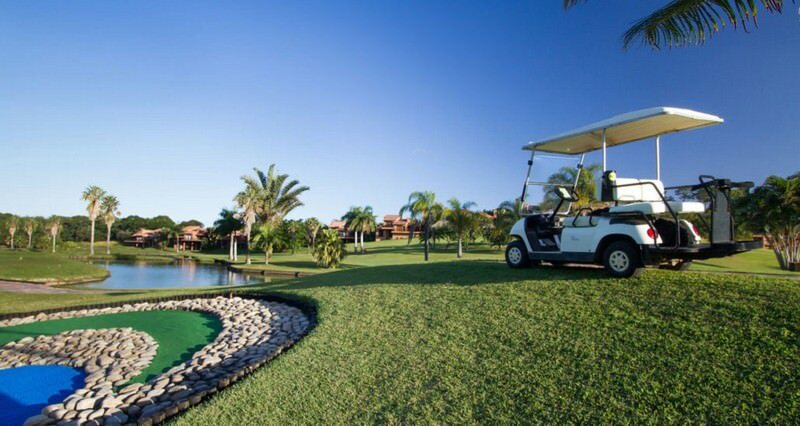 The bar and lounge terrace overlooks the 9th and 18th holes – the perfect perch for a sundowner after a satisfying round of golf. 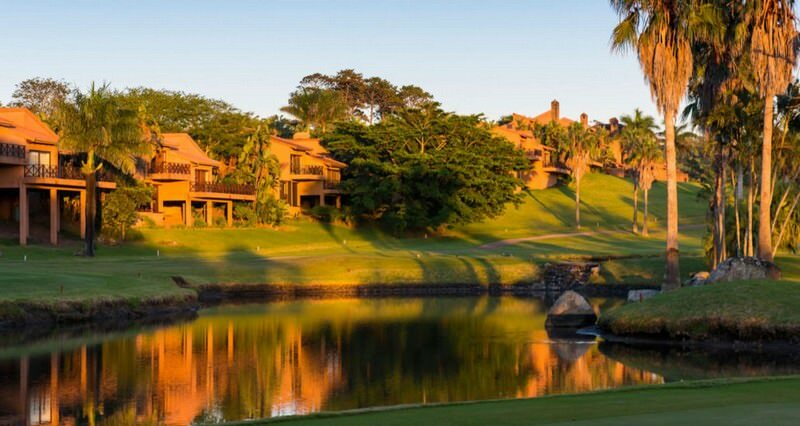 Travel to South Africa for an immersive African vacation in 'the world in one country'. Botswana travel is characterized by eco-friendly safari pursuits. Namibia's vast desert landscapes and unique wildlife will take your breath away. Zambia's safari areas are wonderfully remote and barely touched by development. Zimbabwe's major drawing card is the captivating spectacle of Vic Falls. 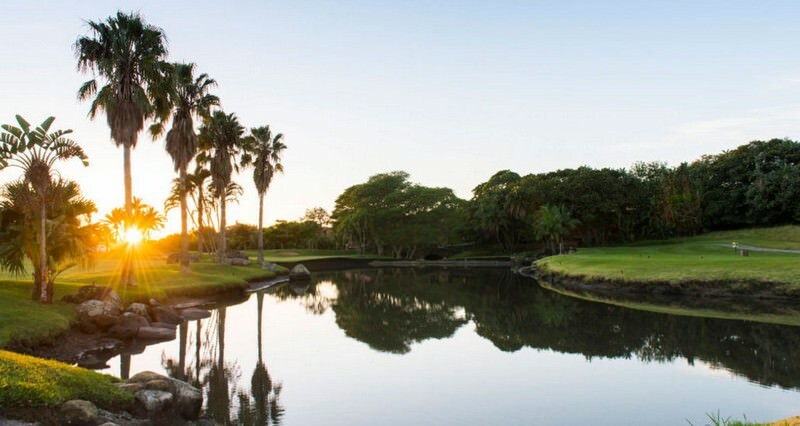 Mozambique's far-flung archipelagos are the stuff of island vacation dreams. The Kruger National Park boasts incomparable diversity, from its 147 different species of mammals to more than 500 identified bird species. The Sabi Sand is South Africa's most sought-after private game reserve, offering rewarding game viewing and lavish accommodations. Cape Town is known as South Africa's 'Mother City', an enthralling metropolis surrounded by awe-inspiring natural splendor. 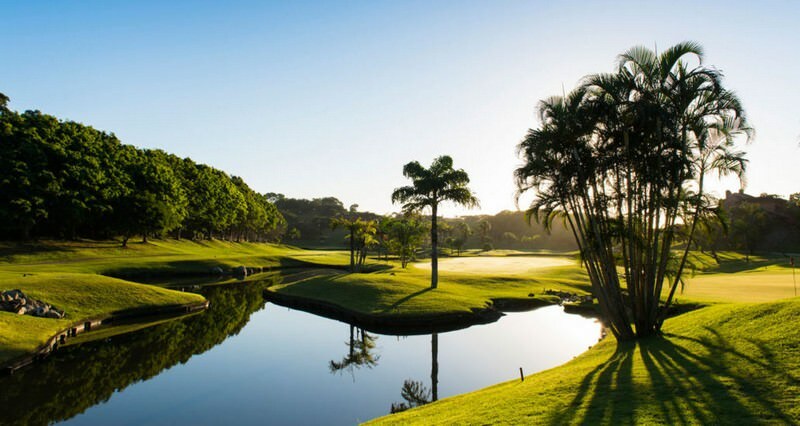 The Garden Route is one of South Africa's top tour destinations and will appeal to both the honeymoon couple and the traveling family.